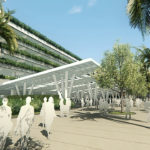 Disneyland Resort officials announced a new infrastructure project that shared more details on the already announced Four-Diamond luxury hotel and announced a new parking structure to the west side of the resort nearest the Downtown Disney District. The new Disney Imagineered luxury hotel, as was announced back in 2016, will consist of 700 rooms with “sophisticated design” complete with “extensive landscaping and water elements” to create a “resort oasis” in the middle of the already busy Downtown Disney area. The 17-acre site is currently where Rainforest Cafe, Earl of Sandwich, AMC Theatres, and the ESPN Zone sit. Those vendors will have to close up shop by early next year as construction on the hotel will begin in summer of 2018 with a projected opening in 2021. There is no news on if those tenants will remain and operate in another location. Additionally, a new guest parking structure will be built to accommodate more cars that come with a new hotel and the upcoming Star Wars: Galaxy’s Edge land. Being called “Mickey’s little brother,” the 6,900-spot parking structure will be six-levels high with escalators and elevators that will lead to a larger tram loading area. The structure, which will start construction in the first quarter of 2018, will sit on what is currently on the Pinocchio parking lot and is believed to be opening in 2019, potentially missing the grand opening of Galaxy’s Edge. Together with another parking structure for Downtown Disney guests, parking lots for the new hotel guests, and landscaping changes, this multi-billion dollar project will be the first major change to the look and feel of the entire resort since 2001 and the opening of Disney California Adventure park. The announcement of the project, however, is a careful dance of politics and business as this new project is replacing the other major project that Disney announced late last year – the Eastern Gateway. That project is now entirely scrapped (for now) since powerful business owners who operate hotels, restaurants and other businesses off Harbor Boulevard in partnership with the Anaheim City Council prevented Disney from moving forward with their plans to add more parking to the resort that is already in dire need of more parking spaces for guests and cast members. The new plans, announced today, have firm construction dates and plans because Disney already owns all the land that the new hotel and parking structures would be on. 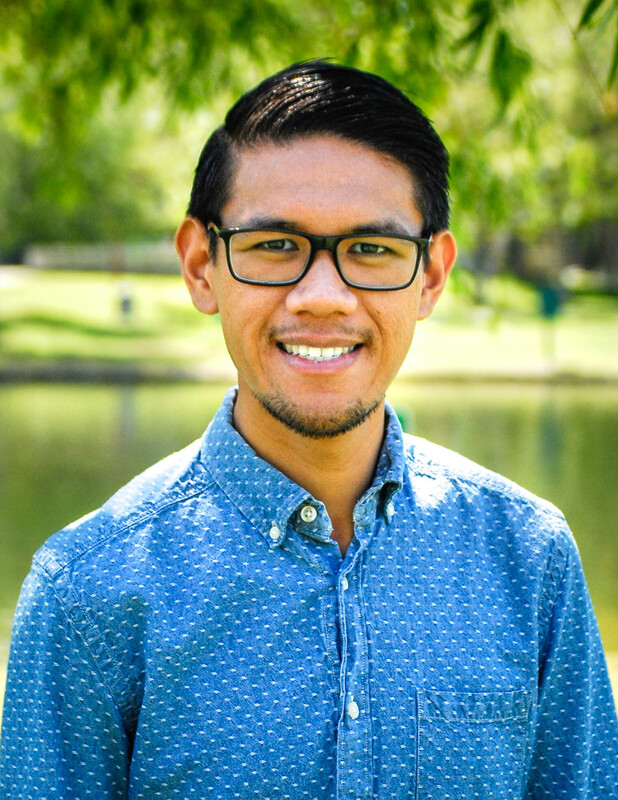 With the easier approval of those plans from a city building commission, progress can begin on projects that Disneyland argues will benefit the resort and the city for generations to come. 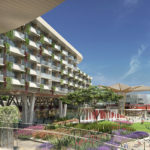 Suzi Brown, spokeswoman for the Disneyland Resort, said to the OC Register that the new hotel and other developments are part of Disney’s $2 billion investment in Anaheim. Along with jobs, the hotel will generate $25 million in hotel bed taxes directly to the city’s general fund in the first five years. The future of the resort area is already morphing today and might be problematic in the coming years. Combine today’s announcement with the steady construction of Galaxy’s Edge, guests could see major construction, delays, crowds, poorer parking situations, other inconveniences through 2021.